Hilton Herbs Canine Immune Support –Throughout their lives dogs may occasionally need that extra support to help maintain a healthy and efficient immune system and response. 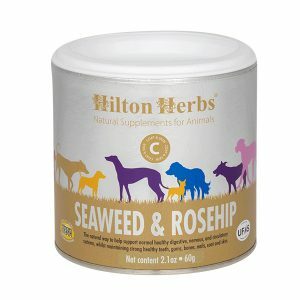 Hilton Herbs’ easy to feed pure herbal formula is rich in Echinacea purpurea root plus other herbs known for their ability to support and maintain a healthy immune system. 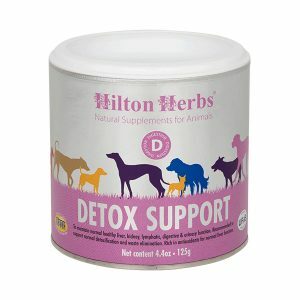 Use Hilton Herbs Canine Immune Supportat any time you feel your dogs immunity may be under pressure. Hilton Herbs Canine Immune Support Contains: Echinacea purpurea root, Gotu Kola leaf, Milk Thistle seed, Cleaver herb, Nettle leaf, Burdock root, Rosehip shells.